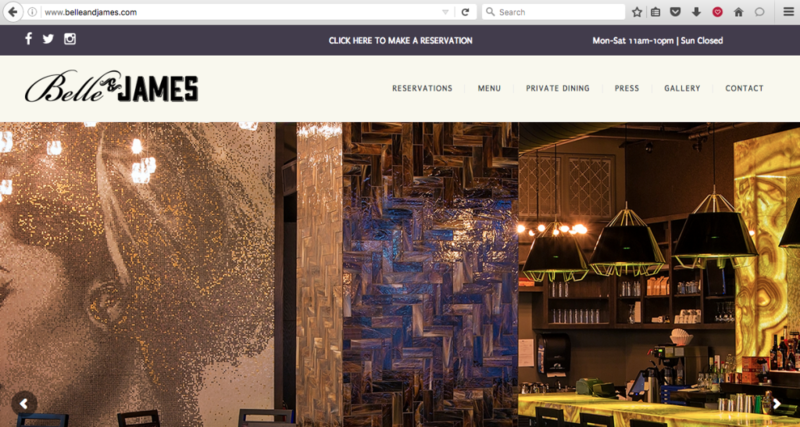 New Websites Completed: Two Restaurants in Richmond – Rosé Media | Social Media Management, Strategy, Web Design, Photography in Washington, D.C.
We recently wrapped up two websites for the LX700 restaurant group in Richmond, Va. 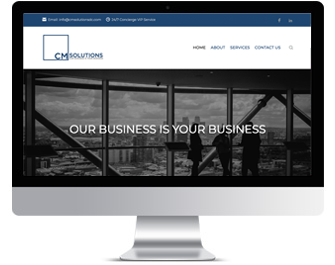 The main challenges were making a website that is mobile-friendly, sharp, easy for the restaurant managers to update, and had easy reservation capability. Oh, and a QUICK turnaround because one was opening in weeks, and the other had a website full of dated information. Enter WordPress once again! We used the same theme on both of the websites, but with a change in font and colors, they look pretty different and match their respective branding. Click on the websites to see them in action! A personal challenge for us was getting the OpenTable and Yelp reservations juuuuuust right. 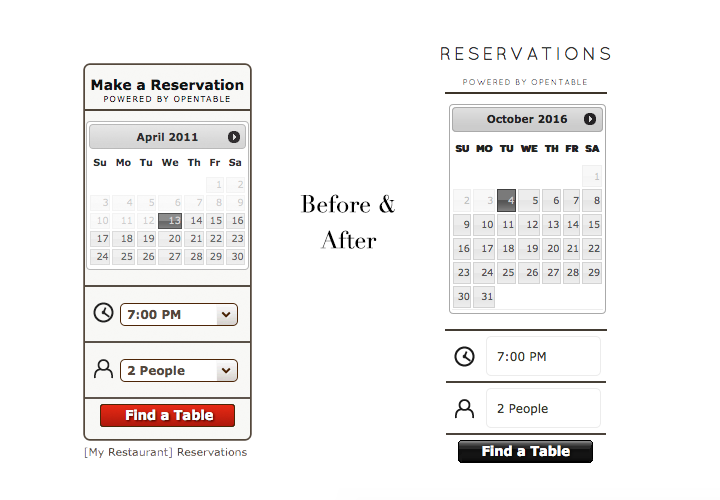 OpenTable’s widget has marvelous fuctionality (it works), but is extremely difficult to customize (it’s ugly). 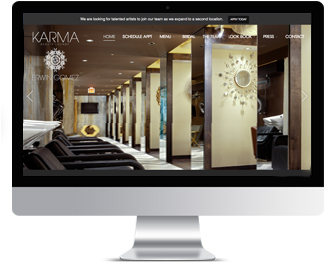 After some coding, we were able to get the widget to match everything else on the Kabana website.